*Leases are $2,995 due at signing, 24 months 12k miles per year. Sales Tax, Registration, Acquisition, and Documentation fees additional. 1ST Payment due at signing ** Leases are 36 months 10k miles per year. Sales Tax, Registration, Acquisition, and Documentation fees additional. 1ST Payment due at signing. No security deposit required. 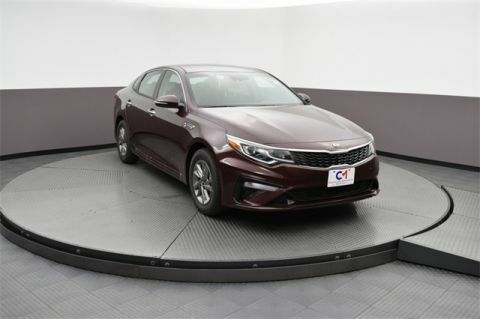 Some Buy For price includes Kia customer cash. (where labeled) Must finance through KMF to qualify for some rebates. Special Financing available at higher price due to difference in rebates, ask for details. Vehicle must be in stock, and prices are subject to availability. Dealer participation may vary due to supply and demand. Offers are subject to change without notice. All offers require tier 1 credit approval. Offers valid through 3/31/2019. 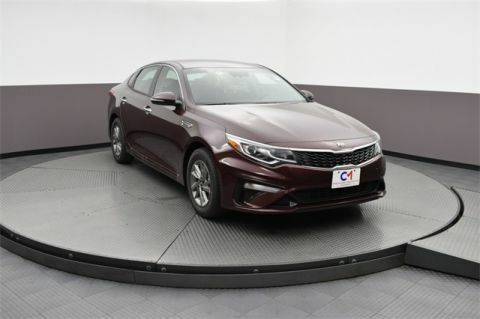 As a member of the Commonwealth Motors team that’s been serving northeastern Massachusetts for more than two decades, we know our customers demand quality at every step of the way. 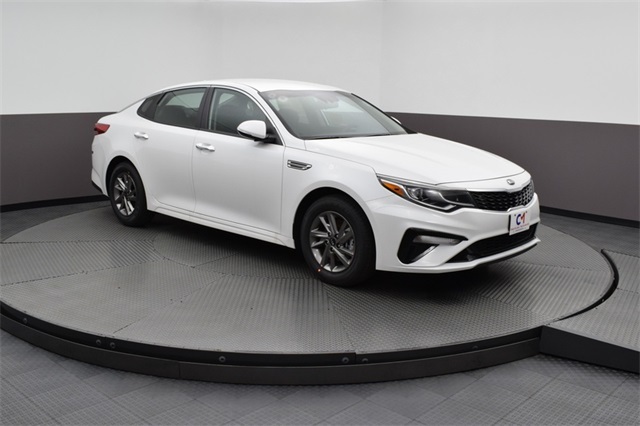 Come by and check out our current selection of new Kia vehicles, or get a look at some great deals on our used and certified pre-owned models—we’re sure you won’t be disappointed!